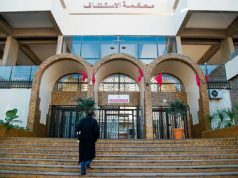 The Moroccan education ministry and the kingdom’s main corruption watchdog body are working together on plans to integrate ethics into school curricula. 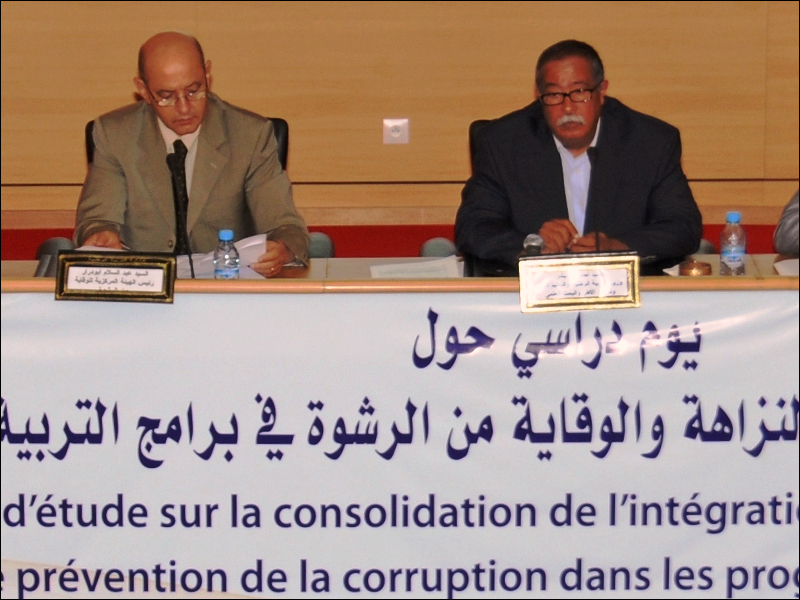 The Central Authority for the Prevention of Corruption (ICPC) and the education ministry signed an agreement on July 11th that establishes a framework for co-operation to drive home the issue through education. Authorities also plan a national competition to encourage students to participate in anti-corruption measures. The aim of the partnership with the ICPC is to instil positive values in pupils at the heart of Moroccan society, using new strategies and improved educational programmes, Education Minister Ahmed Akhchichine said. There was a general conviction that negative behaviour could not be changed without some kind of educational plan, he said. 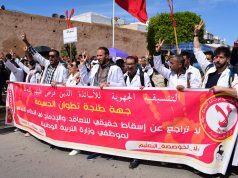 Akhchichine said there would be a new contract between schools and society, adding that educational institutions have a key role to play in the fight against corruption by engaging in debate and dialogue with the upcoming generation. Education encourages the emergence of a generation that is capable of fighting corruption and restoring the principles of integrity and accountability, ICPC chairman Abdesselam Aboudrar said. He explained that his organisation would offer citizenship education based on the values of transparency, responsibility and ethics. 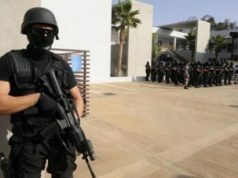 Sociologist Yousra Jemali lauded the initiative, saying the Morocco’s corruption problem was firmly embedded in people’s thinking and attitudes. The idea, she said, will be to work with schools to correct a number of misguided attitudes, such as the readiness to accept blackmailing by state officials in order to receive administrative documents. “Moroccans tend to camouflage corruption by using other words, such as ‘gift’ or ‘tadouira’. 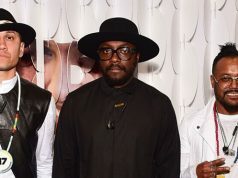 Schools are being asked to change that notion,” Jemali said. The culture of blackmailing must be stamped out from an early age and children must be steeped in positive values based on integrity and honesty, teacher Souhaila Bouchtoui said. She added that adults must give a concrete demonstration of corruption’s negative repercussions on the country’s development. Results from the 2010 Global Corruption Barometer showed that the problem was widespread in Morocco, extending from institutions to the public at large. A third of the heads of households surveyed admitted to handing over bribes when using public services. In the most recent report from Transparency International’s Corruption Perceptions Index, Morocco was in 85th position out of 178 countries. The judicial system and civil service were the most corrupt institutions, followed by the police service, according to the organization.